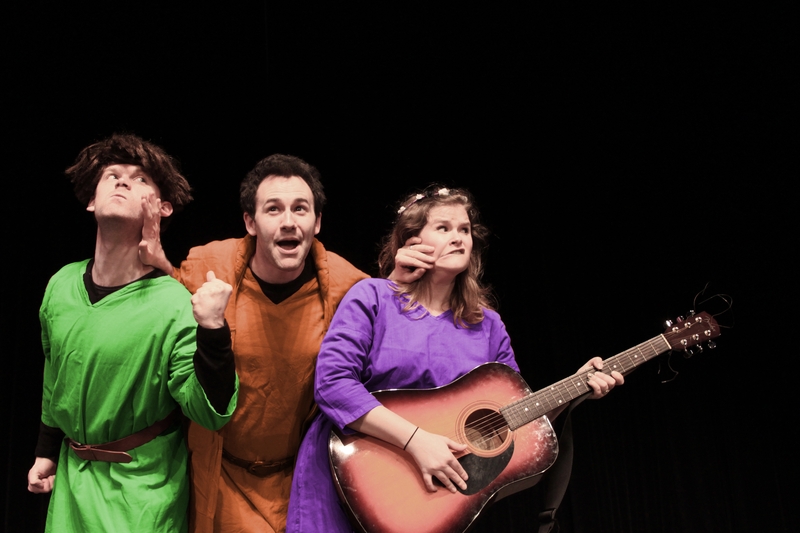 The Pantaloons theatre company are returning to Kettering Arts Centre after their delightfully hilarious, wonderfully clever and excitingly vibrant show Grimm Fairy Tales, with their ambitious and hilarious new complete version of Geoffrey Chaucer’s The Canterbury Tales. The show is an afternoon matinee performance giving families a chance to go to firework displays later in the evening, without missing out on this very special opportunity. In what may be a theatrical first, The Pantaloons are performing every single one of the 23 completed Canterbury Tales; no mean feat considering the play features a cast of just six actors playing over 70 characters. The Pantaloons are not making it easy for themselves as every story will be performed in a different theatrical style. Audiences can expect pantomime, puppetry, masks, musicals, mime, farce, reality television, horror, opera – even Shakespeare gets a look-in! Complete with a medieval market beforehand, when the audience can interact with the characters, buy their wares and even have a kiss with the Wife of Bath, this is more of a total theatre experience than ever before. 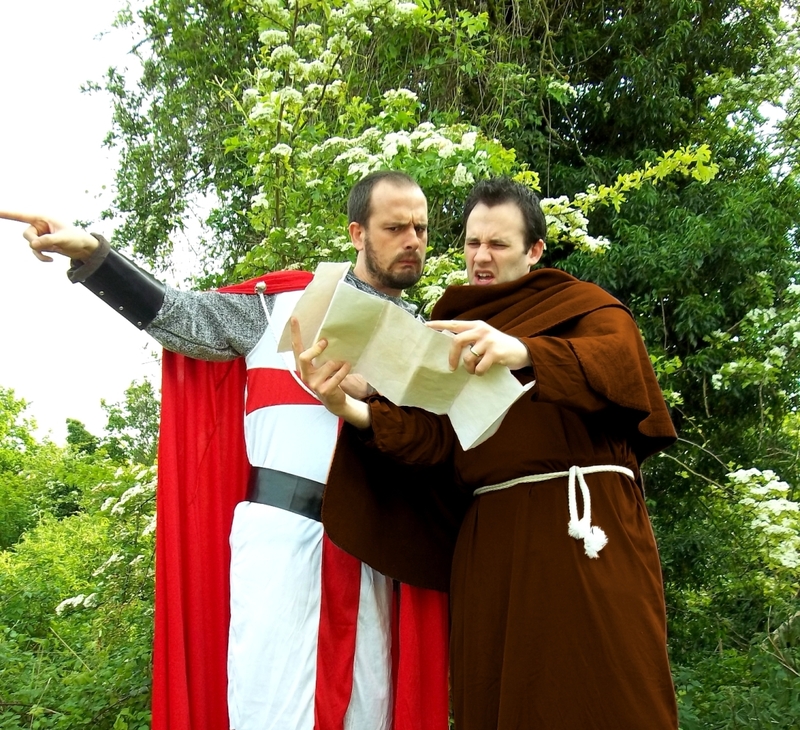 The Pantaloons, who have received international acclaim for their annual ‘Shakespeare-with-a-twist’ productions, are taking a break from the Bard in 2011/12 to breathe new life into this classic catalogue of medieval misadventures. Anyone unfamiliar with middle English has no need to panic as the show has been newly translated into vibrant modern language. 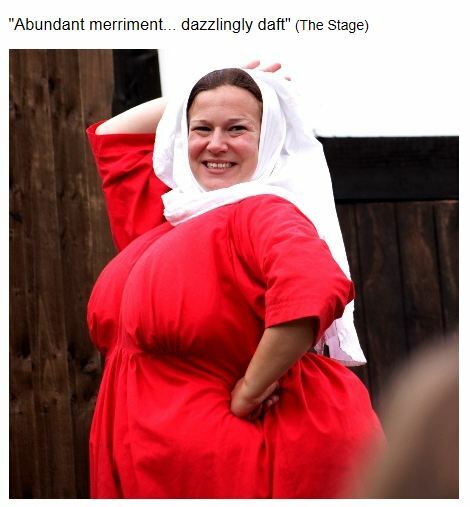 Like Chaucer’s rude original, the show promises plenty of bawdy fun but, with something for everyone, this family-friendly adaptation is suitable for all ages. Tickets are available online here and reservations can be made by contacting Becky on willsbecky@googlemail.com They will also be available from Waterstones, Kettering and Tourist Information, Kettering.